Women all around the world love to get thicker eyebrows. They are the highlight of your face. And at the same time, eyebrows might be one of the more underrated aspects of your makeup. Gone are the days when pencil-thin eyebrows dominated the style industry. Nowadays, we live in a world of thick eyebrows, and it is best that you learn how to get thicker eyebrows. Yes, you can always pain them or put some makeup, but we suggest doing the natural way. Just remember, there is no magic trick that can help you grow eyebrow hair overnight. But there are a couple of solutions that will help you get there with constant use. One of the oldest and most effective remedies for thick eyebrows is castor oil. This trick has been around since the times of Ancient Egypt. 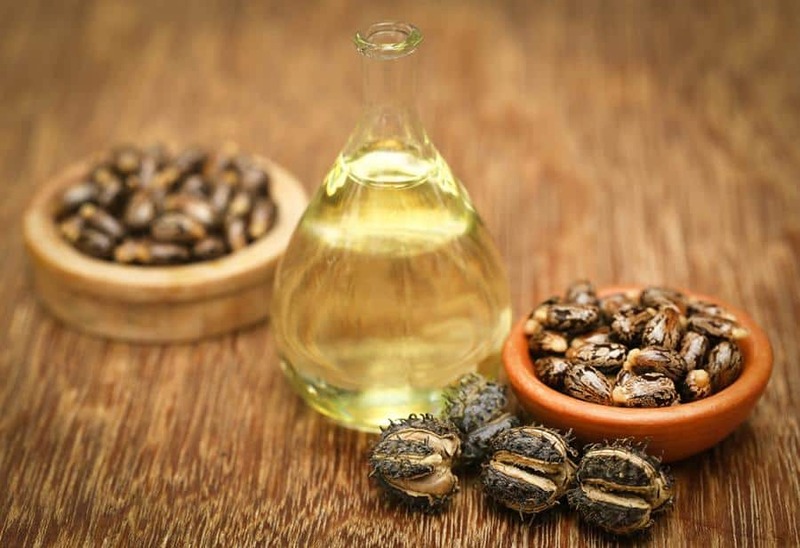 Rich in proteins, castor oil can nourish your eyebrow hair and hair follicles. Apply on them every day to promote growth. To use castor oil, massage a few drops into your eyebrows. Let the oil soak for 30 minutes, and then wipe off with makeup remover. Wash your face with warm water afterward. Just remember, castor oil can also cause irritation if you are allergic to it. Perform a patch test before using the oil on your eyebrows. Another oil that promotes hair growth is coconut oil. It can work as a conditioner and moisturizer as well. Because it improves blood circulation, coconut oil promotes healthy growth of your eyebrow hair. In the same time, coconut oil nourishes your hair follicles with fatty acids that work with the natural proteins in the hair. Coconut oil provides other nutrients for your eyebrow hair as well, including various proteins, vitamin E, and lauric acid that will prevent infection of hair follicles. 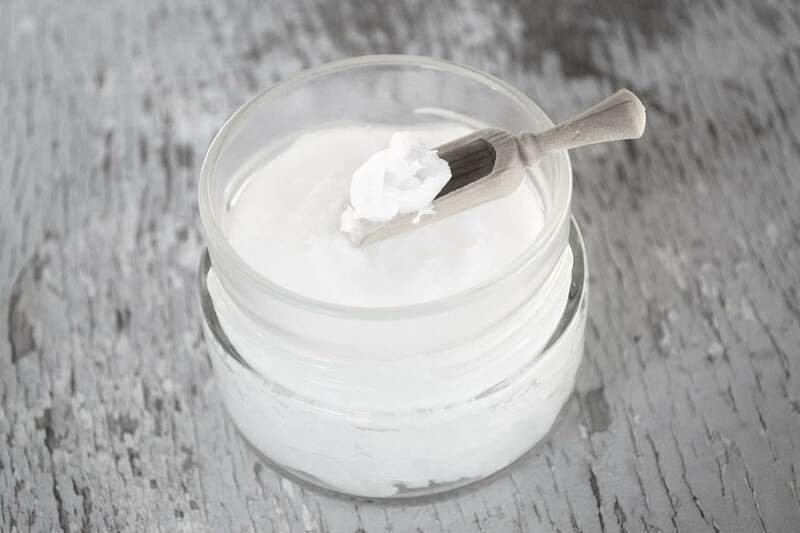 To use coconut oil, dip a cotton swap in the oil and then apply to the eyebrows. Keep it overnight, and rinse in the morning. Apply every day, and you will see initial results within a week or two. Known to unclog pores, tea tree oil can help promote fresh hair growth. In the same time, the essential oil prevents hair thinning or hair loss. Just be careful, tea tree oil can cause allergic reactions. Make sure to dilute the oil and try a patch test before using. 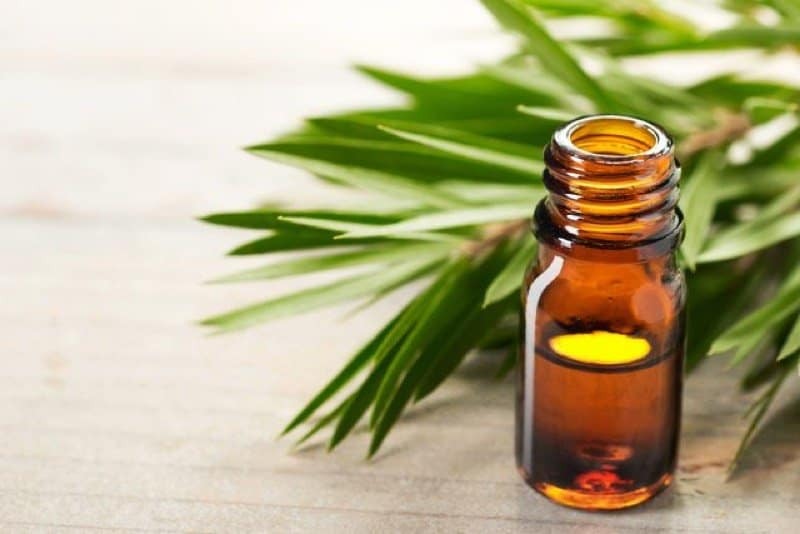 Mix 2 drops of tea tree oil and 2 tablespoons of carrier oil (coconut, jojoba or olive for more potent results), and then massage the solution into your eyebrows. Leave it overnight, and rinse face cleanser in the morning. As you can see, some of these solutions work on their own, but you can also mix them for a more potent remedy. For example, olive oil can work as a carrier oil to tea tree oil, but you can also use it on its own. 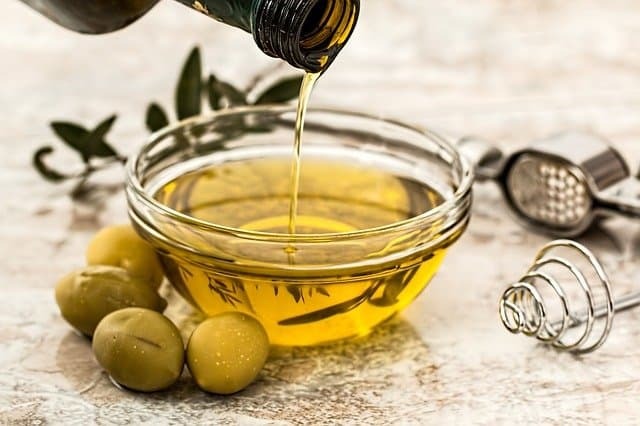 Rich in vitamin A and E, olive oil helps to nourish your hair follicles and support healthy growth. Just pour a drop of olive oil on your fingertip, and then massage it on your brows. Let it stay for a few hours, and then wash off with face wash and water. 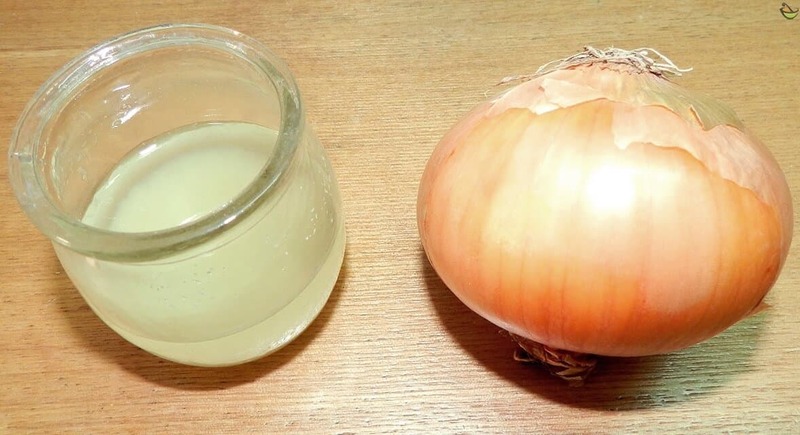 You might be reluctant to use onion juice on your eyebrows. But the juice is rich in so many healthy nutrients like selenium, minerals, vitamin B, and Vitamin C, that it is hard to ignore. All of these nutrients are good for hair growth and aid faster and denser growth of your hair. Chop one onion, and then put the pieces into a blender. Strain to get the onion juice. Apply the juice on your eyebrows using Q-tip, and keep it for an hour. Because of the pungent smell, wipe off with a cotton ball soaked in diluted lemon juice. As we can see, many of the natural remedies for thick eyebrows contain vitamin E.
So, why don’t you use just vitamin E instead? 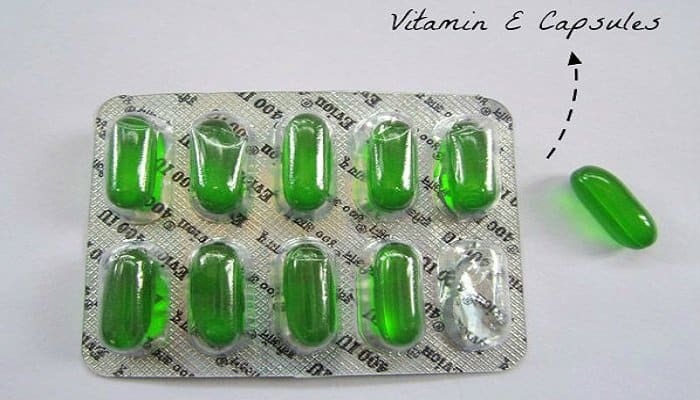 You will need vitamin E capsule. Break it open, and then apply the oil present inside on the eyebrows. Massage for a few minutes, and then leave the oil to soak overnight. In the morning, rinse, and apply every night before going to bed. Vitamin will strengthen your fragile hair, as it contains antioxidants that can reduce any stress damaging your hair growth. You might consume eggs on a daily basis, and that is great. But if you want thicker eyebrows, you might consider a topical application. 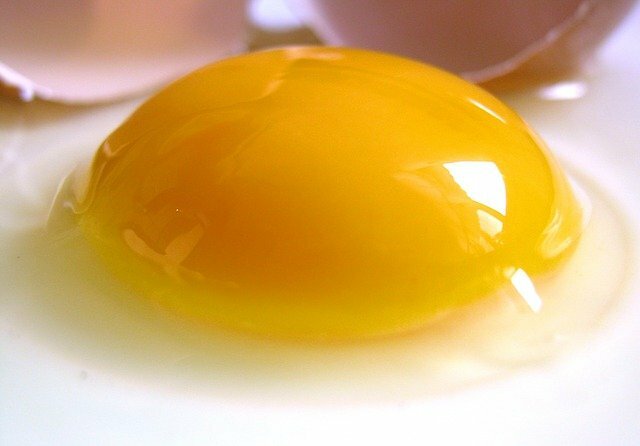 Egg yolks provide a high amount of biotin, a compound that helps your eyebrows grow thicker. Beat the yolk until you reach a smooth consistency. Use Q-tip or brush to apply to your eyebrows. Allow the eggs to stay for 20 minutes, and then rinse with warm water. Do not use on a daily basis. Be careful, egg yolks may clog your pores. Therefore, it is recommended that you use sparingly. We have another carrier oil that is perfect for how to get thicker eyebrows. 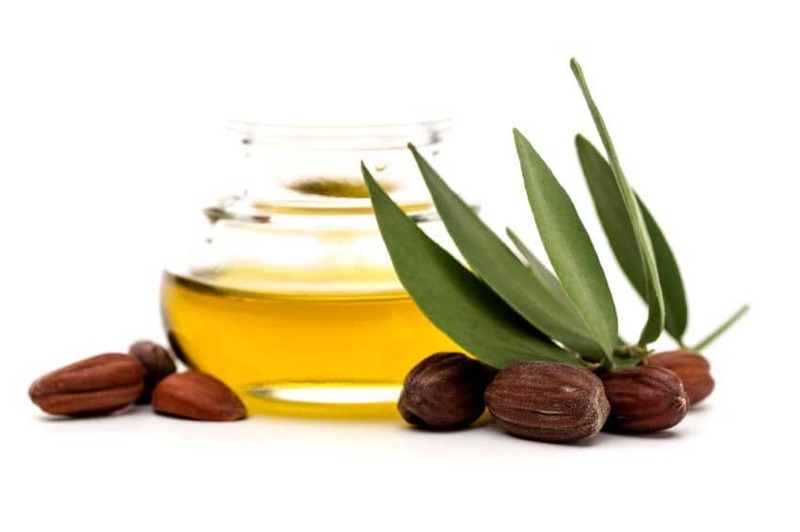 Nourishing your skin, and unclogging hair follicles, jojoba oil supports healthy hair growth. In the same time, it seals and protects your hair, ensuring a natural shine to your brows. Massage a few drops of the oil into your eyebrows, and allow them to soak overnight. Vaseline, or petroleum jelly as popularly known, can help retain moisture in the brows. Keeping your eyebrows moisturized and hydrated helps them grow naturally. Apply on the eyebrows and leave the jelly overnight. Just make sure to not apply too much, as it can stain your pillowcase. Warning: if you have acne-prone skin, do not use petroleum jelly as it is high in oil content. 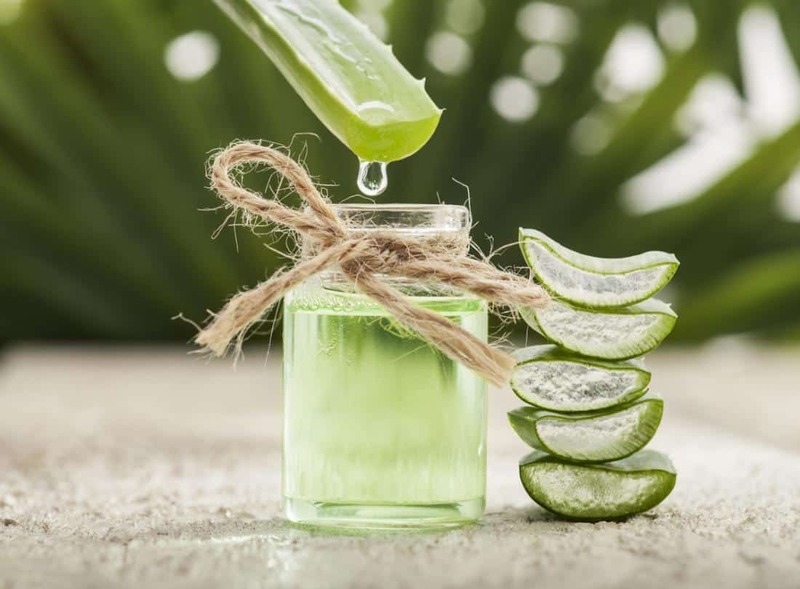 Great for people with excess sebum, aloe vera is one of the best home remedies for skin and hair issues. Aloe vera contains a chemical that is similar to keratin, helping you rejuvenate your hair with its own nutrients. This prevents breakage, gives your hair elasticity, and natural shine. Because it is non-sticky, you can apply aloe vera gel several times per day. Peel off the outer leaf of the aloe vera, and then scoop the gel. Massage into the brows until it is absorbed. Rich in vitamin B and C, lemon is one of the best nourishing agents for hair growth. Lemon can help your brows grow much faster than usual. Just be careful, it will cause a little burn when you apply. If the irritation persists, try using another remedy. 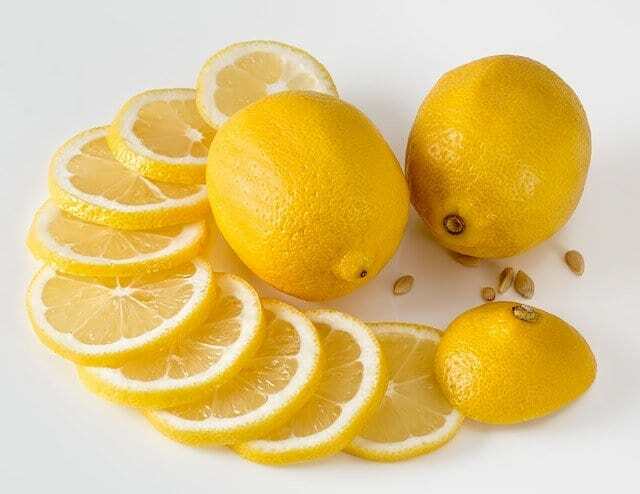 To get thicker eyebrows, rub a piece of lemon onto the eyebrows. Let it stay for 20 minutes, and then wash off. After applying lemon, do not expose your eyebrows to natural sunlight for two hours. Otherwise, you might bleach the brows natural color. When you talk about proteins that help your hair grow, milk has all of them. 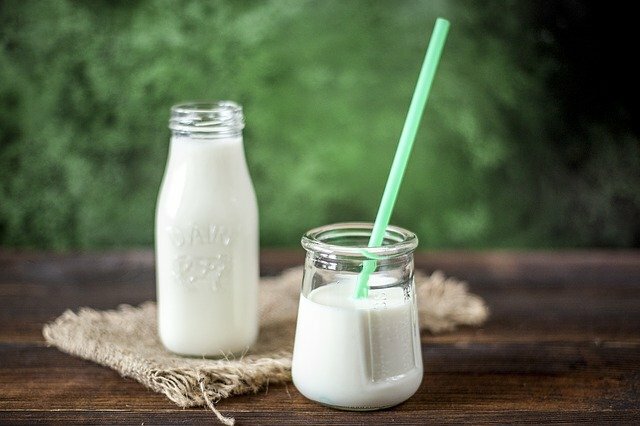 Milk contains both casein protein and whey protein, both of which stimulate healthy hair growth. Soak a cotton ball in milk, and then gently massage your eyebrows with it. Leave it to stay for 15 minutes, and then wash off with water. Lavender can also help with hair growth. You can repeat the process daily for faster results. 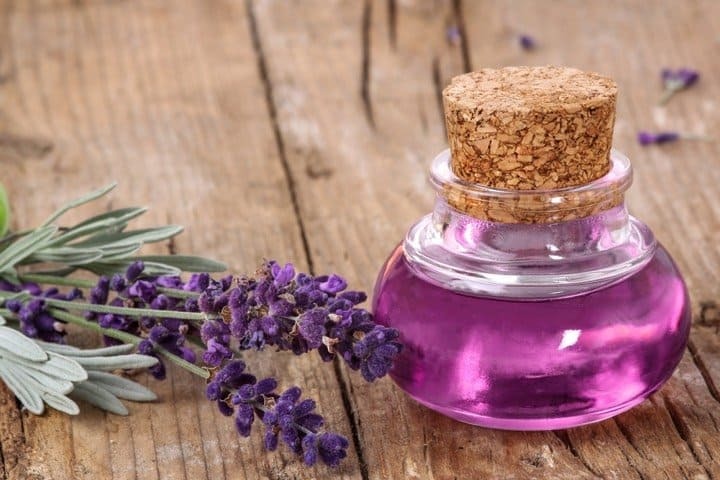 Mix a few drops of lavender with 2 tablespoons of olive or jojoba oil (other carrier oils can work as well). Massage the mixture into your eyebrows, and let it stay overnight. 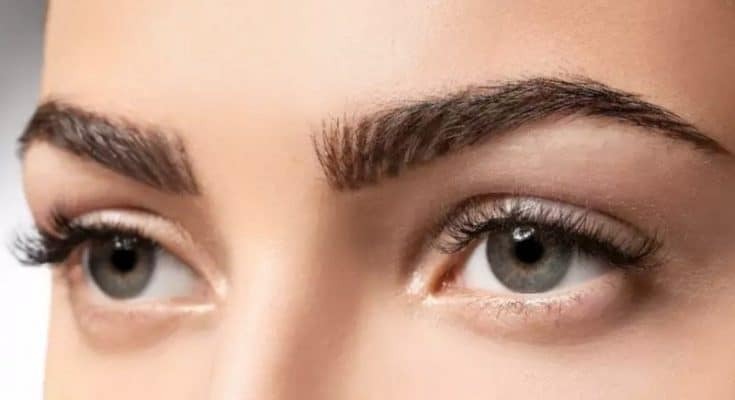 In addition to trying all of these remedies, you can also do other things that help your brows grow faster naturally.